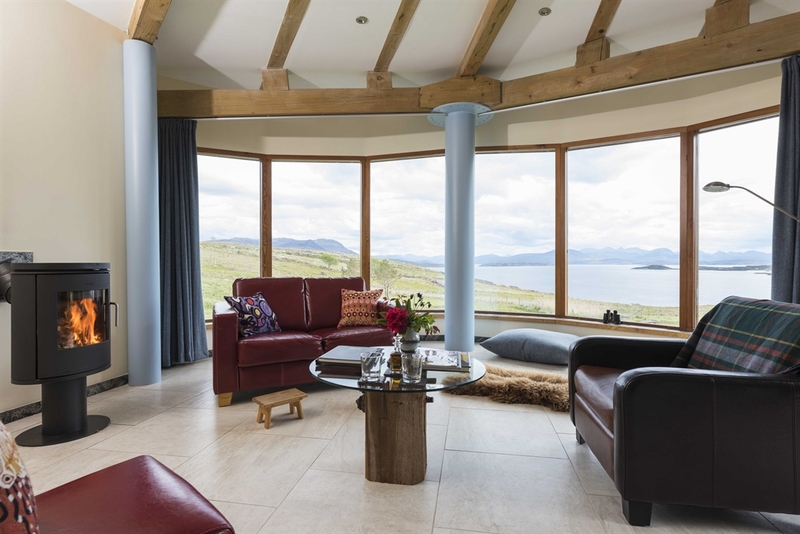 The Brochs of Coigach, artistic and architectural gems in one of Britain's most outstanding National Scenic Areas and finalists of the 2013 and 2014 Highlands and Islands Tourism Awards, raise self-catering holidays on an entirely new level. 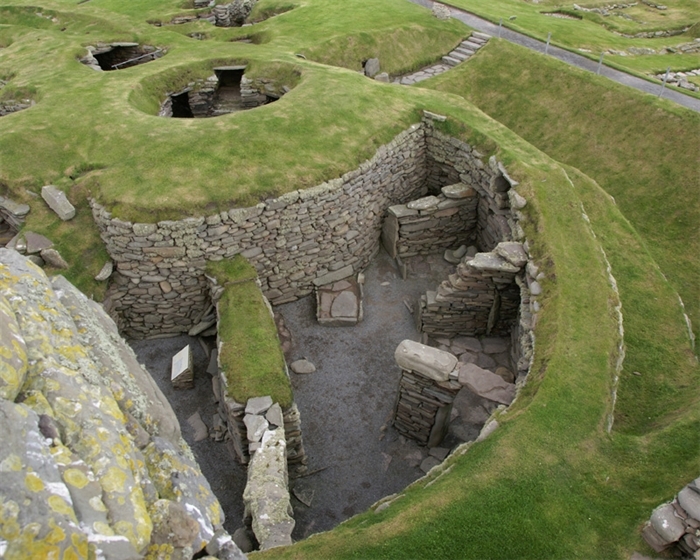 The Brochs of Coigach are modern recreations of an ancient concept. 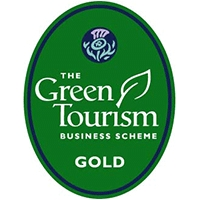 They belong to the very few properties that carry a 5 star rating by VisitScotland and have been accredited with the demanding Gold standard of the Green Tourism Business Scheme (GTBS). 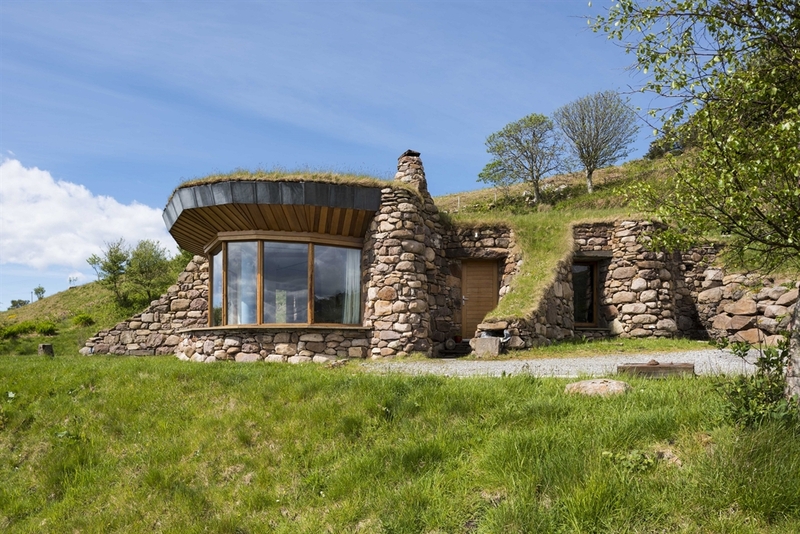 They have been shortlisted by the Royal Incorporation of Architects in Scotland (RIAS) for the 2011 Andrew Doolan Best Building in Scotland Award which is, with a prize money of 25.000 pounds, both the largest architectural prize in the UK and one of the most significant architecture awards in the world. 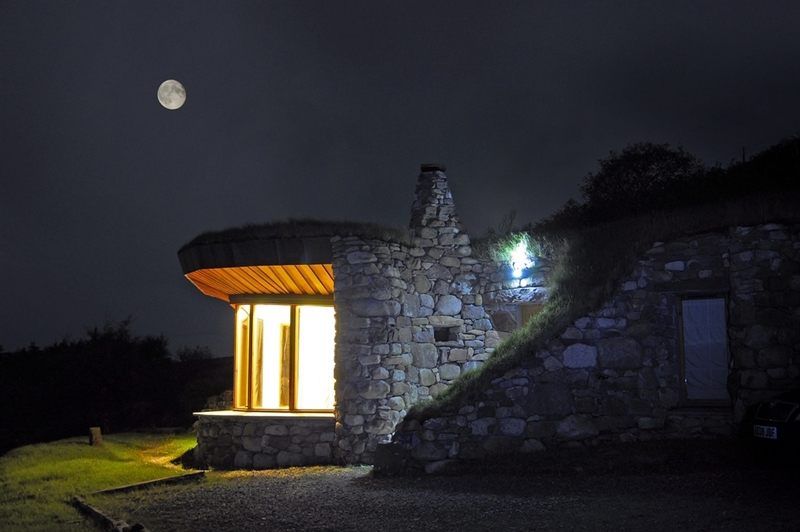 The leading German travel magazine MERIAN lists The Brochs of Coigach as one of the 100 Best Dream Destinations for Two in the world - the only destination in the British Isles that made it into the list. 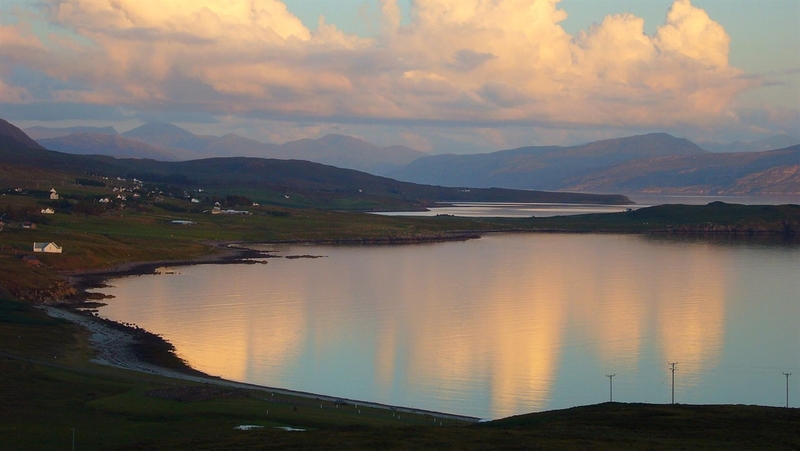 We have been finalist in the 2013 and 2014 Highlands and Islands Tourism awards. 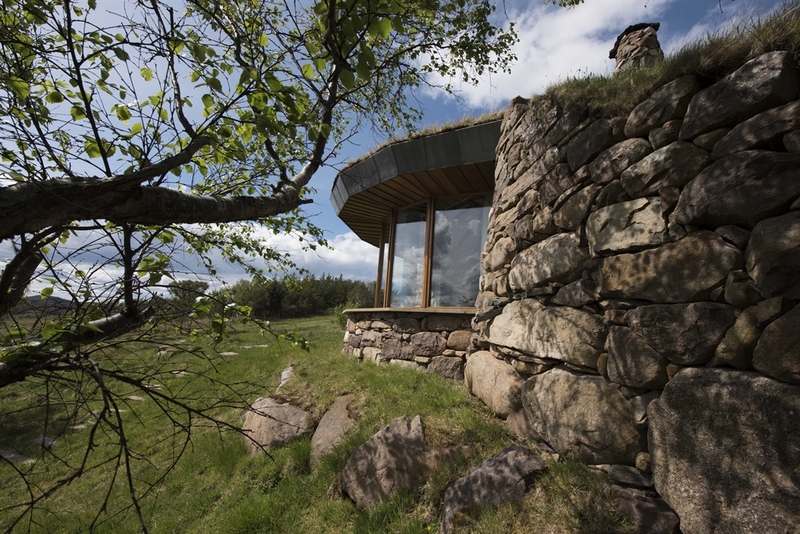 The Brochs sit within four acres of their own ground at the end of a private farm track. They are works of art as much as the most luxurious holiday houses you can think of. 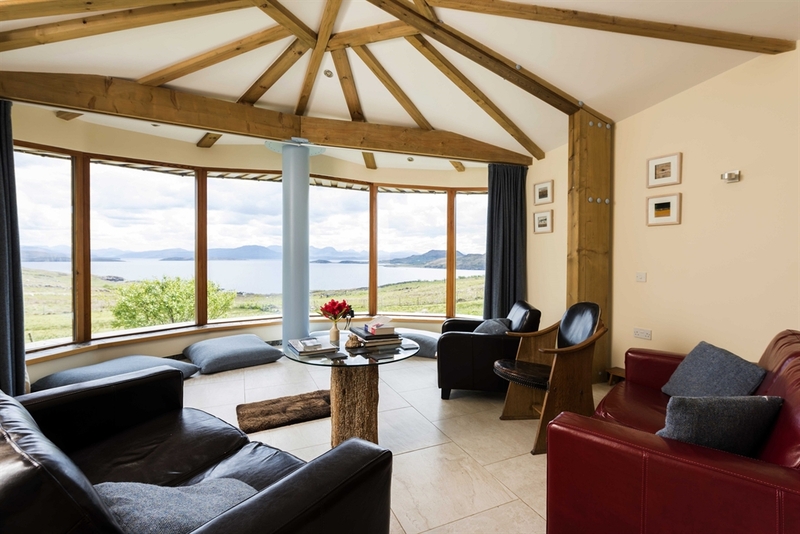 Each window frames stunning views of the coastline, the sea, the islands and the mountains. 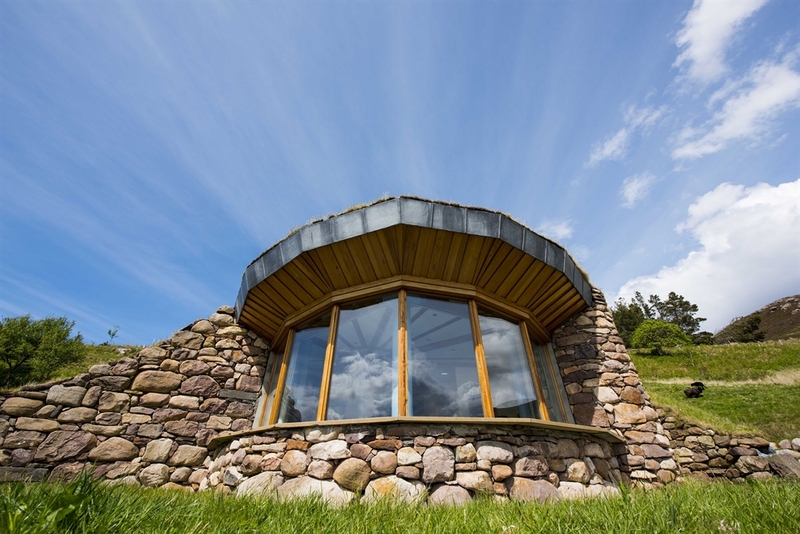 Inside, they are furnished with original works of arts by leading contemporary Scottish artists and artists with Scottish connections, such as John Bellany, Will MacLean, Peter Howson and Tracey Emin. 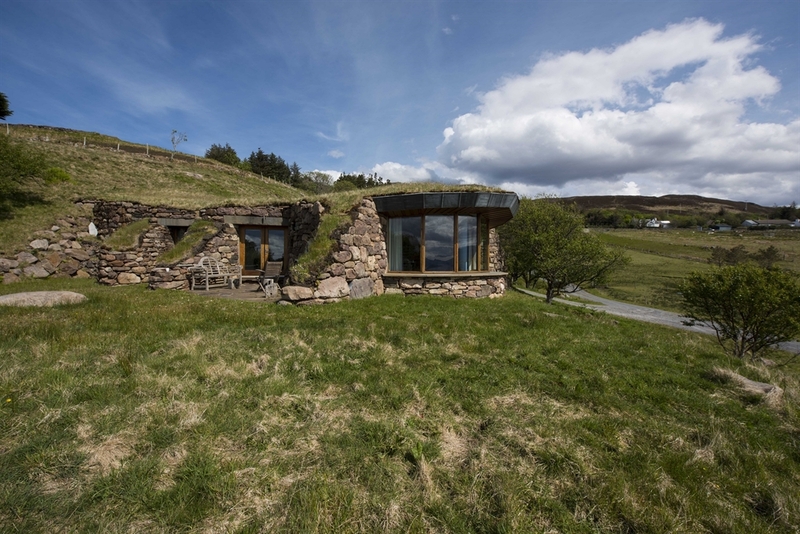 Scàl's Broch is a large one bedroom hide-away with an open plan kitchen and dining area, sitting and observation room, and a grand bath and sauna. 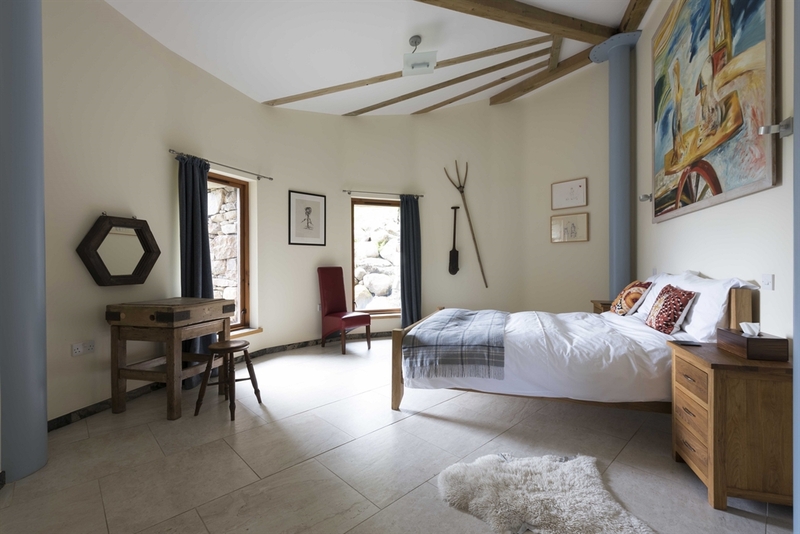 Gille Buidhe's Broch is the ultimate holiday destination for the most demanding visitors, incorporating a huge observation and drawing room, three further rooms, a large kitchen and a sumptuous bathroom with sauna. It is available from two days for any period you wish. It can accommodate up to four people. For families, we can convert a studio room into an additional single bed room. 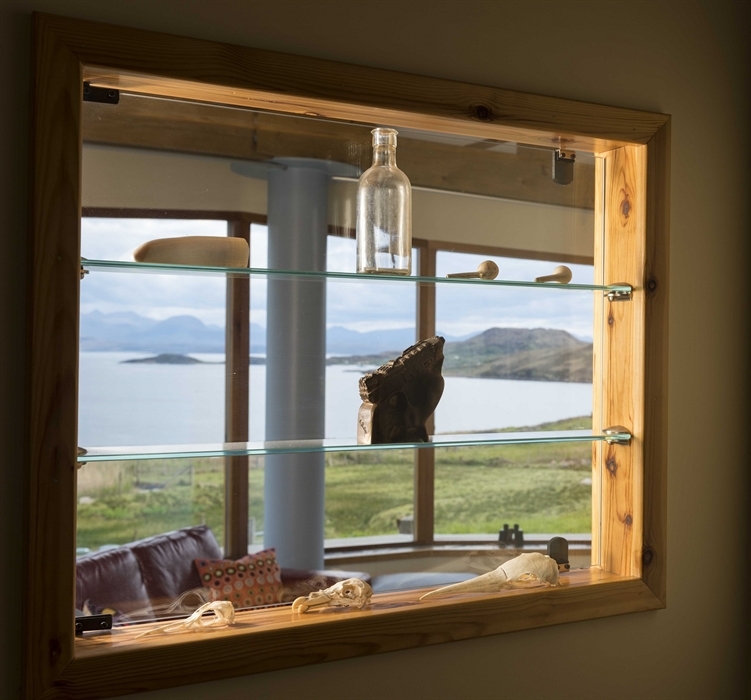 Each Broch has a large, panoramic wildlife and nature observation area with completely uninterrupted views to the shore and across to the Summer Isles and the mountain ranges beyond. Gille Buidhe and Scàl were two brothers who are said to have been the first people to settle Coigach, a remote peninsula on the wild northwest coast of the Highlands of Scotland. 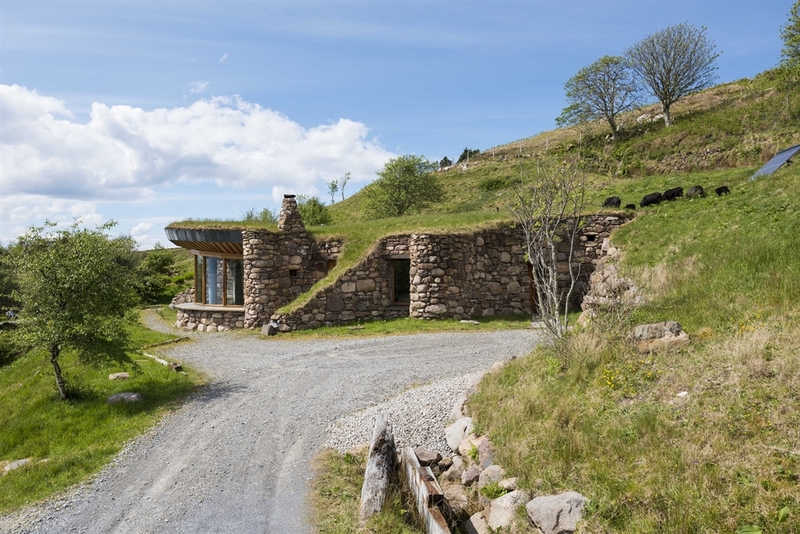 Polbain by Achiltibuie is one of a number of small hamlets on this peninsula which abuts from the mainland into the Minch, a broad waterway that separates the mainland from the Outer Hebrides. The revered Scottish poet Norman MacCaig called this landscape 'masterless and intractable in any terms that are human.' It is one of the most unspoiled and pristine areas of Europe. One might observe a sea eagle hunting for fish or hear the haunting call of the rare Great Northern Diver. 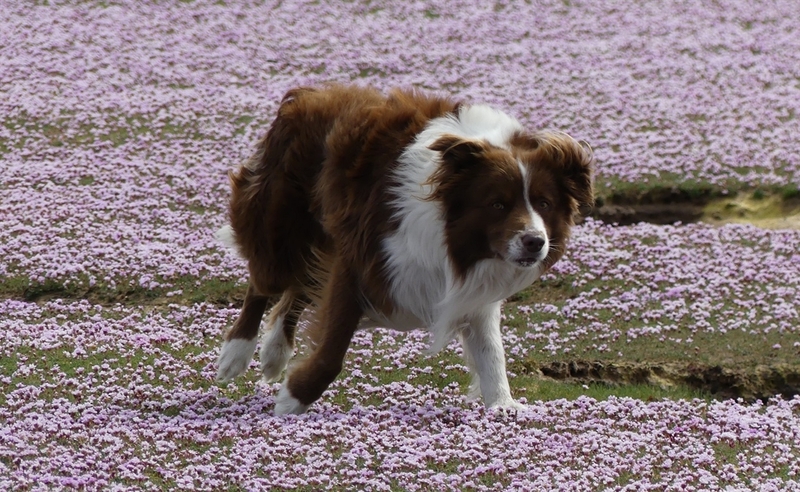 Porpoises and minke whales come this way. Occasionally, pods of bottle nose dolphins pass by, jumping in and out of the water as if for pure joy. Seals are always abundant. Despite its remote location, there is a highly rated restaurant in the vicinity. 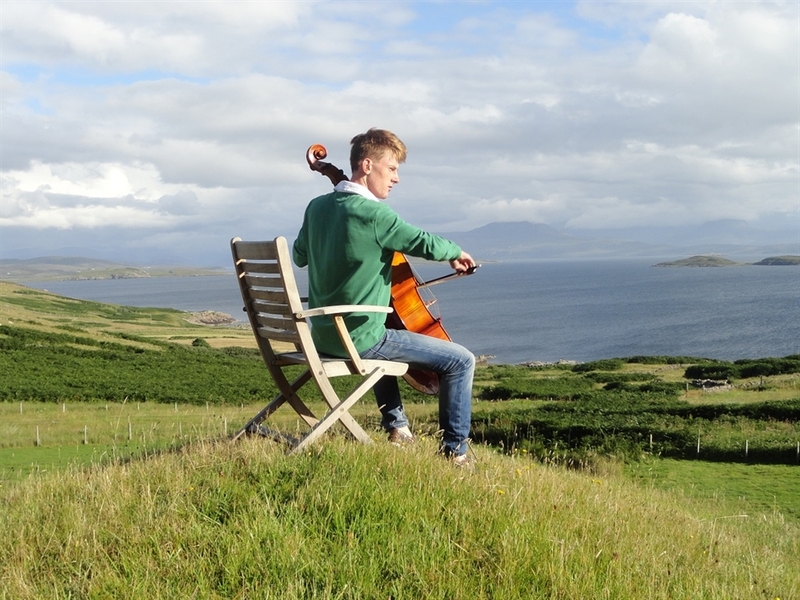 There are opportunities for hill walking, climbing, sea kajaking, sailing, surfing and motor cruises. 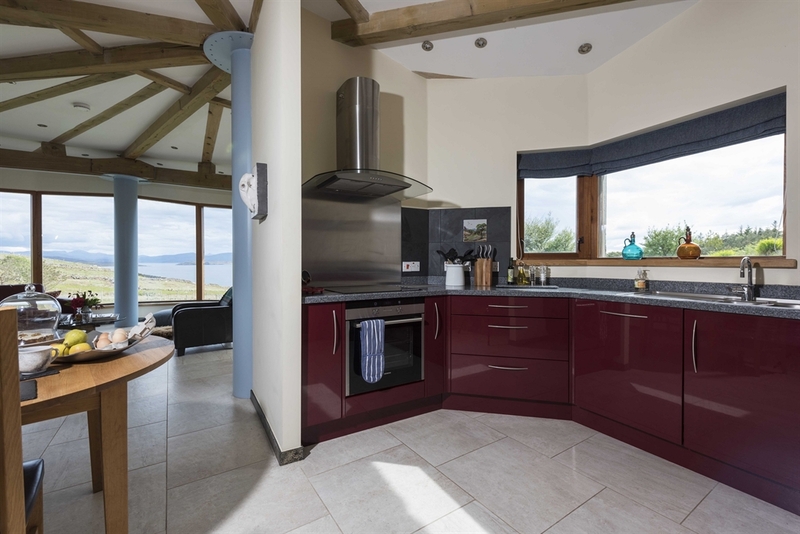 Prices range from £984 per week off-season in the smaller Broch to £1608 during the main season in the larger Broch. 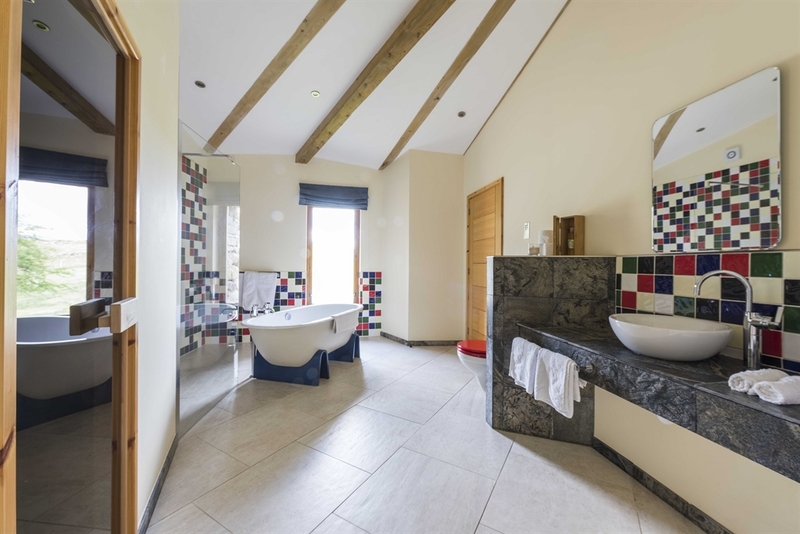 The larger Broch is available for short lets all year round, the smaller one in the off-season and on occasions that arise due to our policy to be entirely flexible about the length of bookings and the weekdays when a booking begins, or ends. Please contact us for details.